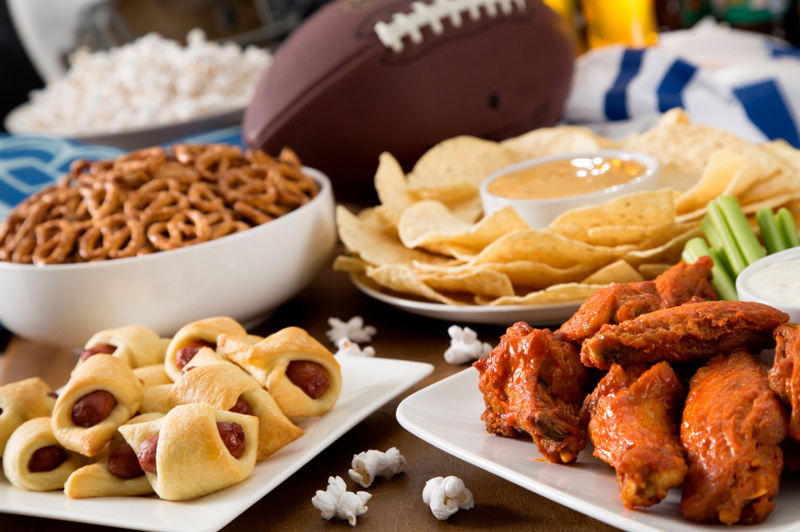 January 30, 2019—– Pizza, snacks and beer are synonymous with watching the ultimate football fan celebration, the Super Bowl. But driving after drinking alcohol and/or doing drugs after the big game can be deadly. 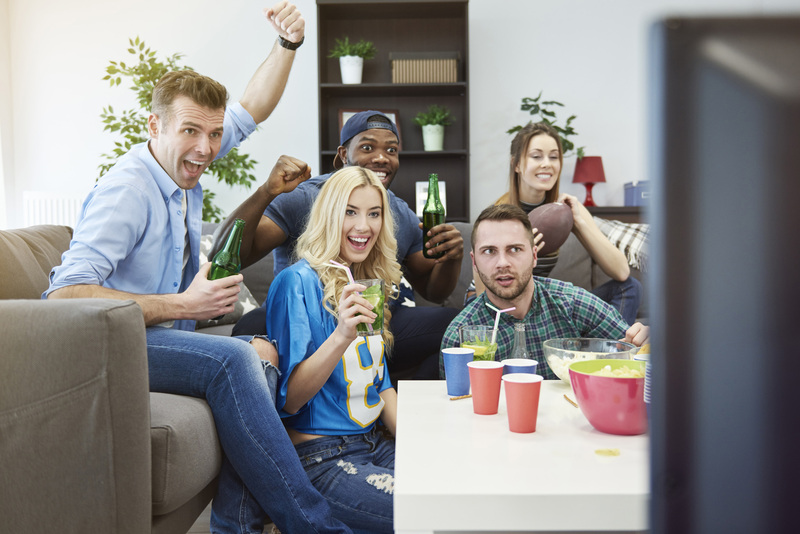 AAA Oklahoma is urging all football fans to call the right play this weekend by passing the keys to a sober driver before the Super Bowl – and drinking - begins. The Oklahoma Highway Safety Office, along with the ENDUI team and the Oklahoma Highway Patrol, will be stepping up enforcement and education efforts this weekend,” said McDonell. Ask guests to pre-plan for a designated driver who will enjoy delicious mocktails you provide and drive the group home. Visit AAA.com/mocktail for festive, alcohol-free drink options. Collect all drivers' keys in a bowl when guests arrive and monitor the sobriety of guests as they leave. Mix drinks yourself; avoid open bars. Limit mixing drinks with carbonated beverages; they increase alcohol absorption. Close your bar 90 minutes before your party is over. Don't offer, "one for the road." Serve high-protein foods (meats & cheeses). Cheese fondues and cheese balls are good, too. They stay in the stomach longer and slow down intoxication. The same goes for starchy foods like mashed potatoes and beans. Go light on salty foods. They make guests thirsty and speed up intoxication. Offer raw veggies and low-salt crackers. Only TIME can make guests sober- not coffee or cold showers. It takes about 1 hour to burn off an average drink, 5 ounces of wine, 12 ounces of beer or 1 ½ ounces of liquor. They all contain about the same amount of alcohol. Designate someone who's not drinking to assess guests when they are ready to leave and make sure they are not intoxicated. The 'roadwise' host is in charge of the bowl of keys and hands them out only to those who aren't showing signs of intoxication. Guests who are sleepy, giddy, overly talkative or uncoordinated are under the influence. Arrange rides for them or invite them to sleep over. If guests get irate, 'hide' their keys until they find a ride home. The first ability affected by alcohol is judgment and decision-making. For some people, it only takes one drink for reflexes and judgment needed for driving to be impaired. It's not a weakness. It's a reality. If a guest would be unsafe behind the wheel, call a ride share service like Lyft or Uber. REMEMBER: A host who feels like he has lost a friend one night will have an even better friend the next morning. Visit PreventDUI.AAA.com for impaired driving facts, transportation alternatives and expert advice. AAA encourages visitors to Take the Pledge to drive drug and alcohol-free.